2495 Lancaster is an industrial warehouse featuring 24’ ceiling heights and column spacing of 32’ X 35’. There is approximately 5,000 SF of open concept office space and a new roof that was installed in 2017. 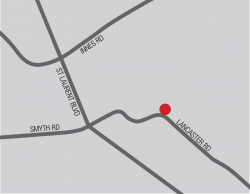 2495 Lancaster Road is located on the north side of Lancaster Road, in the Lancaster-Sheffield Industrial Park which forms part of the broader Ottawa East Industrial Area. 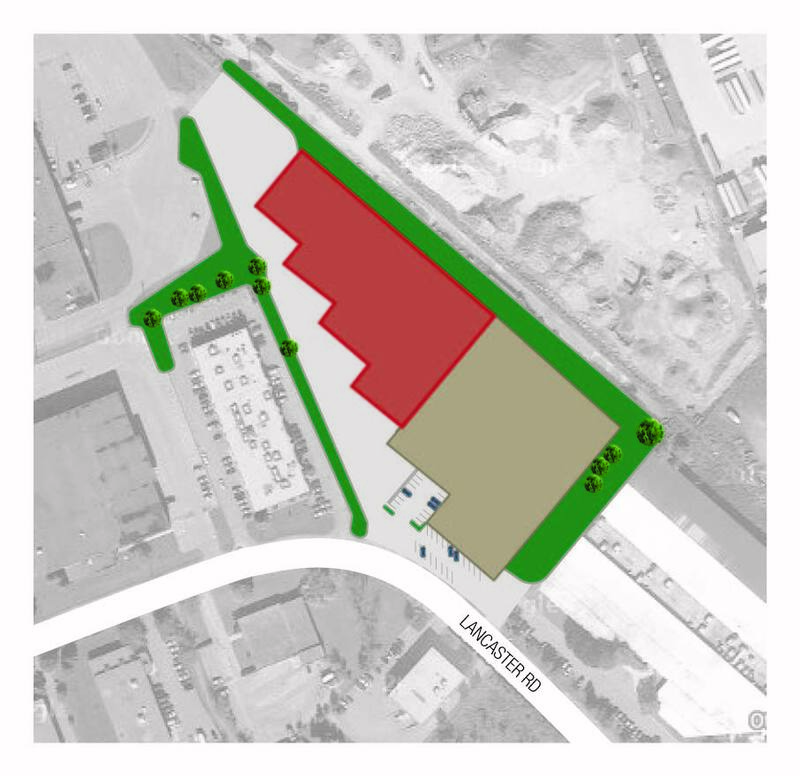 The Sheffield Industrial Park is bound by Innes Road to the north, Highway #417 to the east, Walkley Road to the south and Russell Road and St. Laurent Boulevard to the west. The Park is centrally located and benefits from ready accessibility. It is some seven kilometres east of Ottawa’s downtown core and is located just to the south and east of Highway #417.